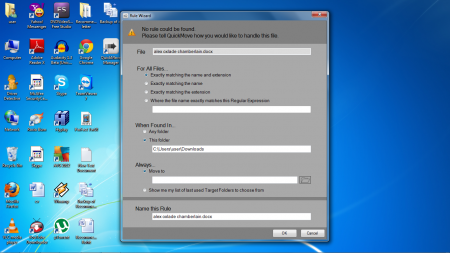 Quickmove is a free software designed to move similar files to a specific folder. If you regularly work with similar file types and move them to destinations together, Quickmove will be an effective software for you. The working of the software is based on rules and depending on these rules, you can transfer a similar set of files to the destination folder. Quickmove comes in handy when you have to move files to already used folders or your favourite folders. It enlists the folders which have been frequently used by you. Also, you can specify a set of rules by which you move the files intuitively. The software is a dynamic file moving software which can transfer your files intelligently to a specified location. If you use a specified location for saving your files, Quickmove keeps a track of that location. Files of similar types are moved to that location, saving time. Rules are created for moving files, which depend on the user’s file moving activity. The entire process of moving can be undone by using undo feature. The files saved using Quickmove can be tracked using the Quickmove manager. A very simple to use and comprehensive Help file is present for helping you with the application use. Quickmove is a software for moving files and it is very basic in its operation. The interface is designed in a very intuitive manner, which makes it very easy to use. The interface has six main tabs. Home, Rules, Settings, Help, About and Exit. Home keeps a track of your activity. You can undo your history and also the activity log. All your moving operations, which have been conducted using Quickmove, are listed here. With the Rules tab, you can add, edit or remove your set of rules. You can also edit the last folder used settings. Settings can be used to tweak the general settings related to System Tray, System Startup, Connectivity, Auto Updates and Context Menu. The Help menu assists in getting through the Quickmove software. You can get help with respect to the working, Quickmove software manager and the rules. Quickmove can be installed from any download website. The software size is quite small and it gets downloaded fairly quickly. Its installation process is lightening fast too! Quickmove is a good file moving software, but it has a limited appeal. 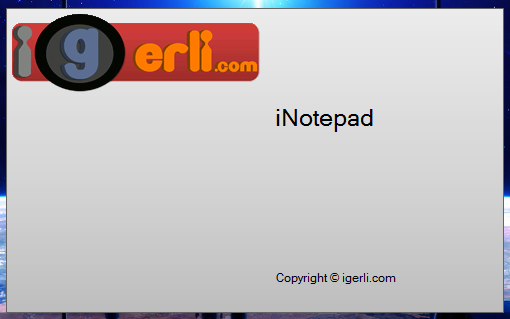 Also, the downloadable version is a free version. The full version of the software is not free. The free version of the software is effective but has a limited scope. For those who want to move similar files extensions, Quickmove may be a good option.